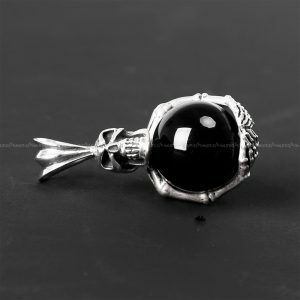 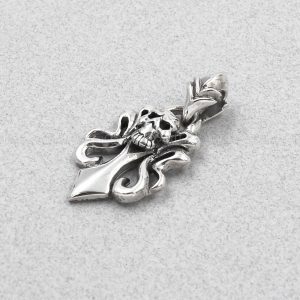 Crown Cross 925 Sterling Silver Pendant for men and women all, Update your 925 sterling silver jewelry collection. 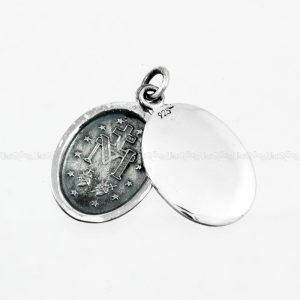 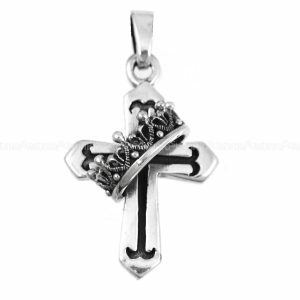 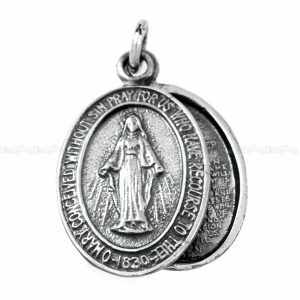 This 925 sterling silver pendant features Cross with fancy Crown. 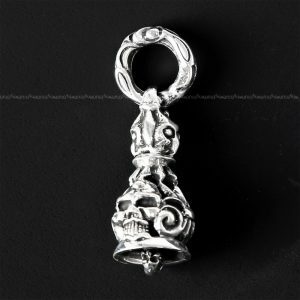 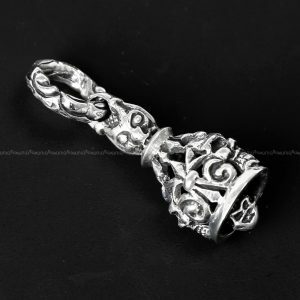 Superb craftsmanship, Detailed Crown ornament carved designs, and most important, loads of silver, means you won’t find better value anywhere. 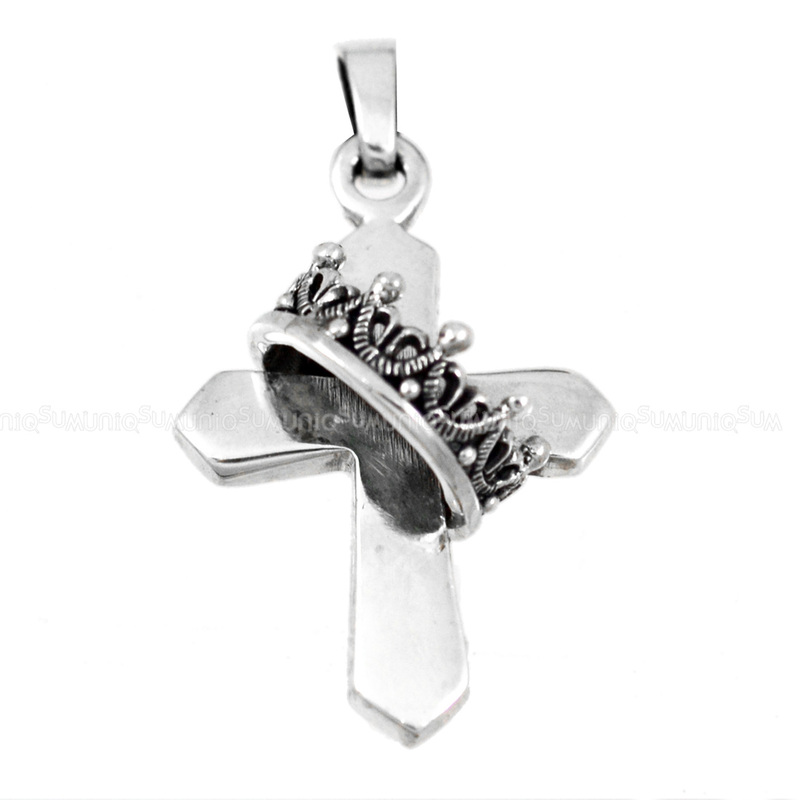 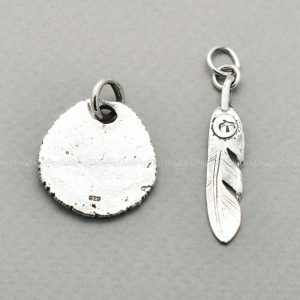 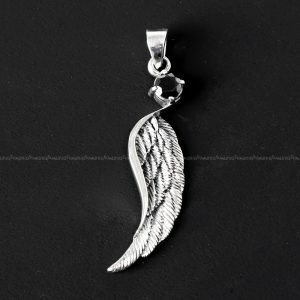 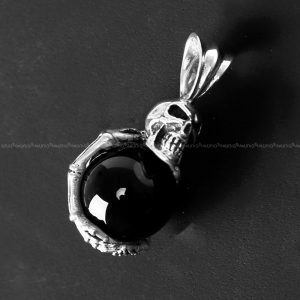 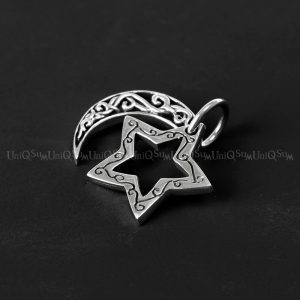 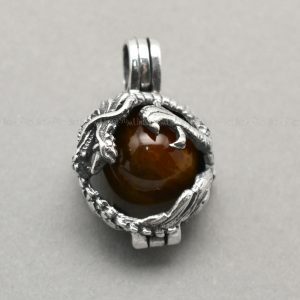 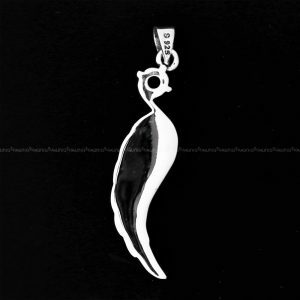 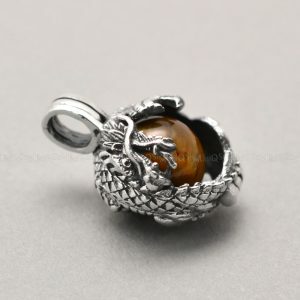 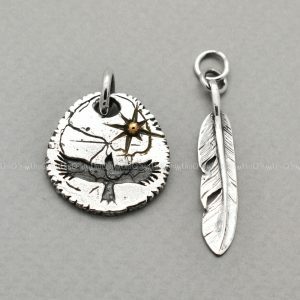 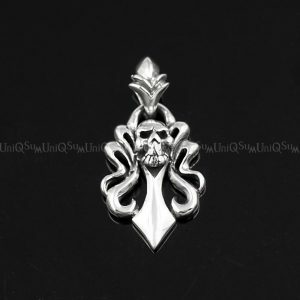 This cross sterling silver pendant would be your unique jewelry. 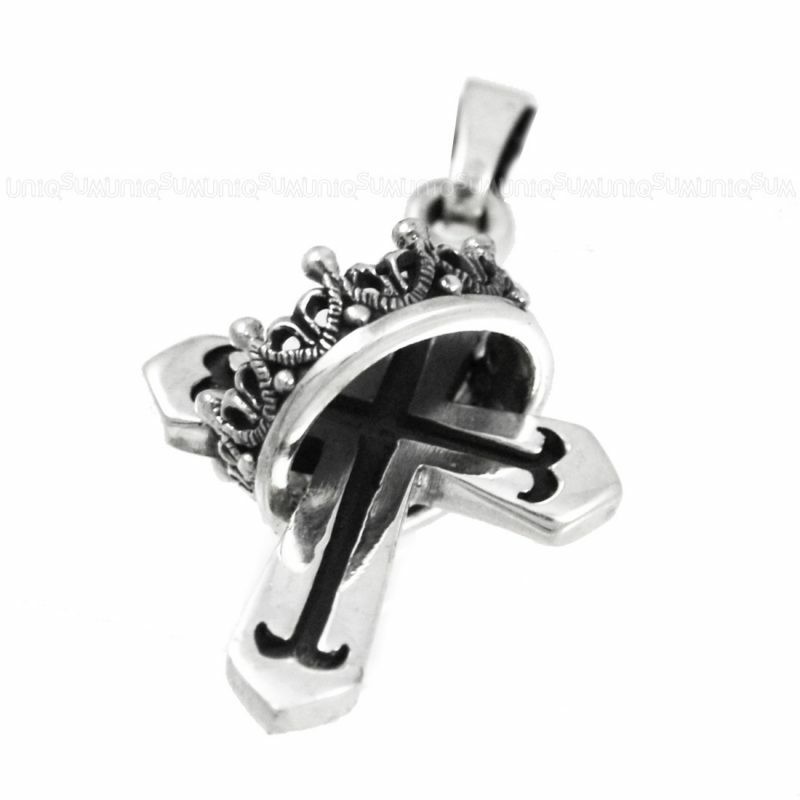 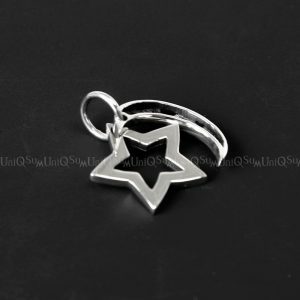 Before you complete your checkout today, order sterling silver cross pendant for a friend.